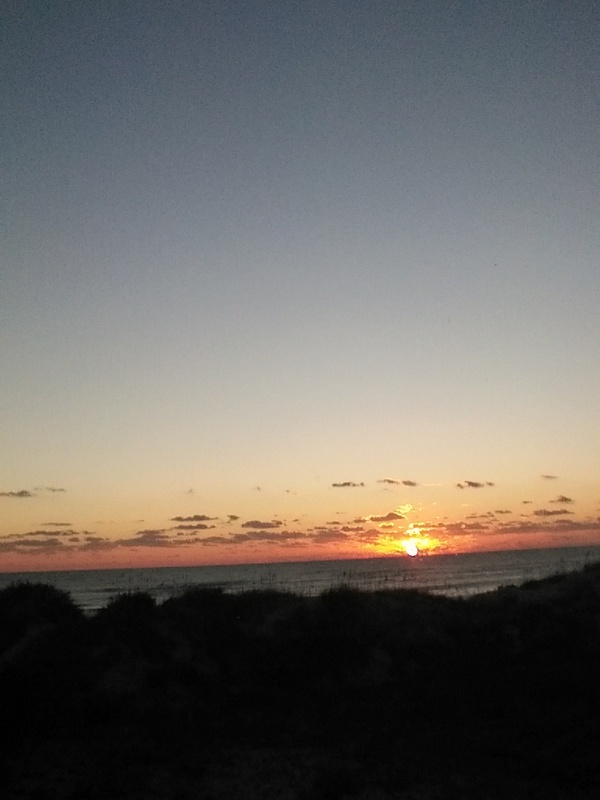 Last week I was in the beautiful and peaceful Outer Banks. I really enjoyed the week, it was much needed. So this week I will post all about my week in the Outer Banks. Each day there will be a different post so please check back often.